”Europe as written by Europe” project in which BBB participated with a team of 5 active and motivated youngsters from Greece showed how young people from different countries can interact creatively and learn about each other’s culture. The project “Europe as Written by Europe” consisted of 4 teams with representatives from 4 different European countries: Turkey, Romania, Greece and Poland. The project was led by the Konsopa youth group from Turkey and it was funded by Youth in Action. 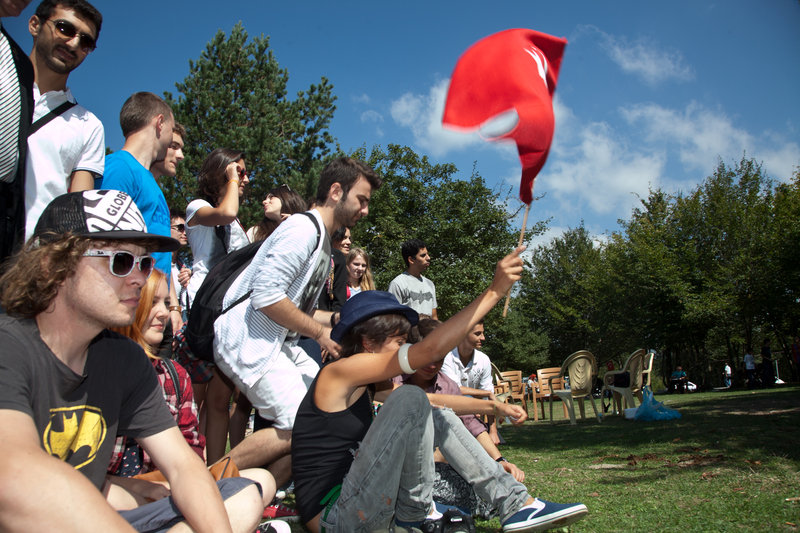 Turkey, Greece, Romania and Poland were represented by individuals from ages of 18 to 25 that came together for one week under the roof of a gorgeous farmhouse in the county of Duzce, Turkey. The Greek team was represented by Balkans Beyond Borders. The result of the programme was a multicultural examination of how people from different nationalities can interact and learn about each other’s culture through energetic activities. The project consisted of two basic creative phases: the online blog which was composed, edited and maintained by the participants and the filming of the project for the eventual creation of a documentary that would capture the whole multicultural experience and its outcome. Each team member of a country had to undertake a special task and was responsible for its fulfillment. 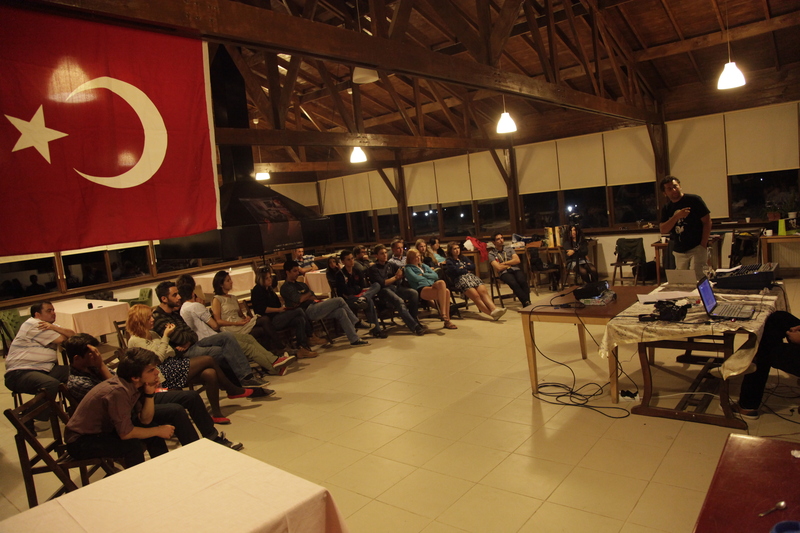 Lucas Oldwine, filmmaker and head of the Greek representation, delivered an introductory presentation of Greece in order to inform the fellow teams, of the country’s rich modern culture. Photographer Andreas Zisis was a vital part of the documentation of everyday day activities and preparation of the editing material while the rest of the team with their visionary observation, acted in the evaluation of the participants’ strengths and charismas in the final night’s award ceremony. The project documentary was finally presented in Duzce’s University in front of students and professors who at the end engaged in an active dialogue with the organizers and participants discussing all points of views on issues raised in the film. BBB aims always at enhancing cooperation and motivation of the young people through creative and innovative methods.